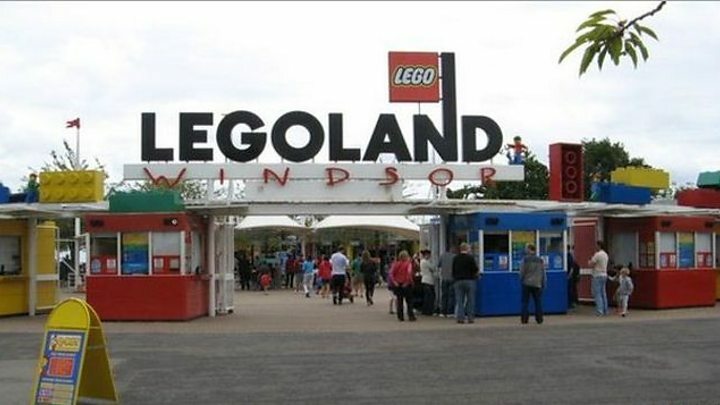 Two mothers whose young daughters were sexually assaulted during a trip to Legoland have spoken out about the attack. The six-year-old girls were "touched inappropriately" by a man at a playground in the theme park in Windsor, Berkshire on August 11. One of the parents said she had not expected an adult to be inside the pirate-themed Castaway Camp play area. Thames Valley Police released an e-fit of a suspect last month. A reconstruction will be broadcast on BBC One's Crimewatch at 21:00 BST, followed by a police appeal. The assaults happened between 12:15 BST and 12:30 in the Pirate Shores area of the attraction on a day when about 14,200 attended the theme park. One of the mothers told the programme: "I wasn't concerned about them being in there, I was concerned with one of them running out and getting lost." "You just wouldn't even think that there was an adult in there." The other mother said: "They did a bucket and spade list of what they wanted to do in the summer holidays, Legoland was on the bucket and spade list." A man in his 20s, from Bracknell, was arrested on suspicion of sexually assault but was released without charge on 31 August.